The Department of Art and Visual Studies offers programs in the visual arts. Students who elect to major in Art may choose from options in studio art and computer graphics. Graduates are prepared to work in a variety of fields requiring a liberal arts education. The department also provides instruction in art to students majoring in other disciplines as part of the university’s general education curriculum, and contributes to an effort to promote the study and enjoyment of the visual arts as necessary for healthy and enriched living. Instruction is provided by faculty committed to teaching effectiveness, scholarship, and service toward the enhancement of the artistic and cultural life of the university and the greater community. To provide degree programs in the field of art. 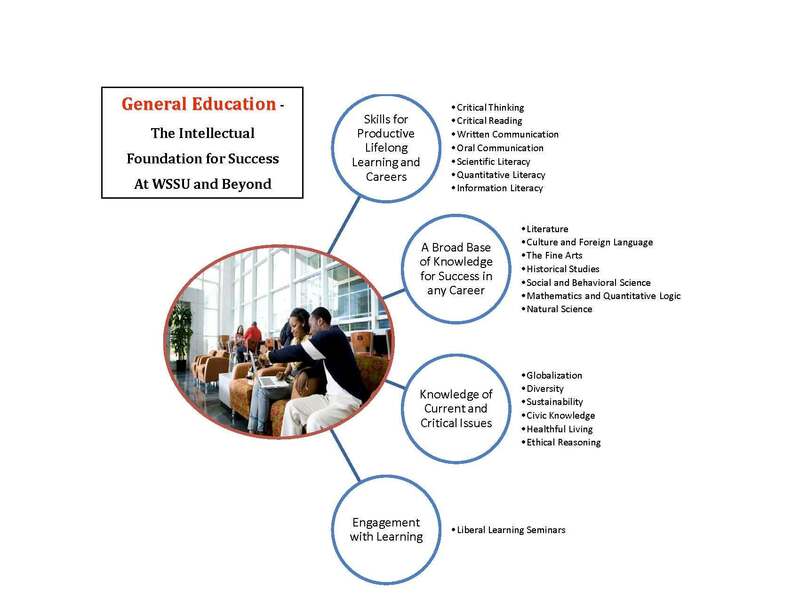 To provide students with skills and knowledge necessary to succeed in their chosen field of study. To promote faculty production in the areas of scholarship and teaching effectiveness. To provide community outreach in the arts. To offer art courses to non-art majors.